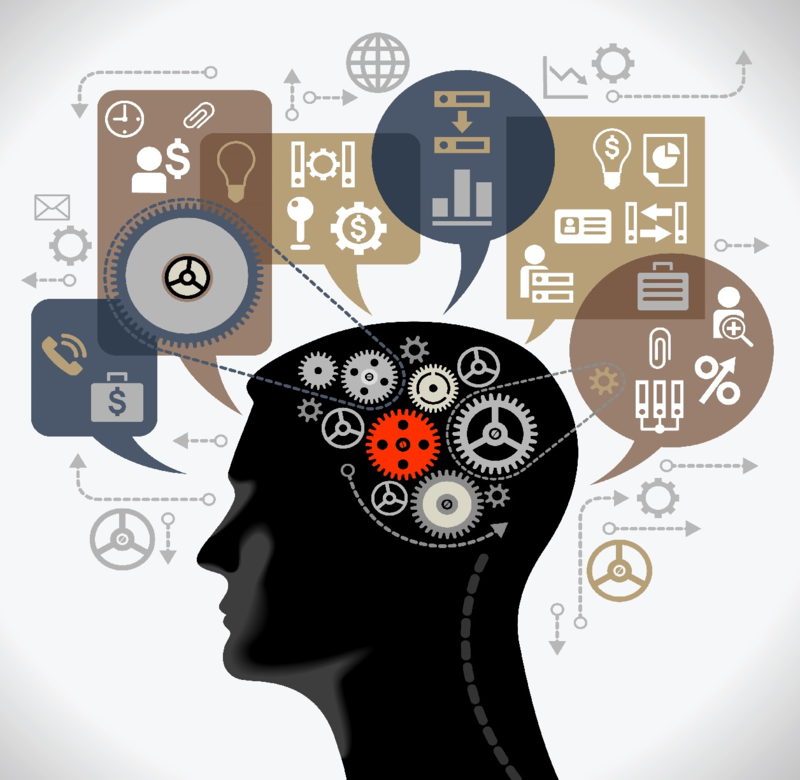 Science and technology continue to accelerate and change the world around us. Combined with the almost unimaginable opportunities for the future comes uncertainty on how society can adapt and how risks can be managed. 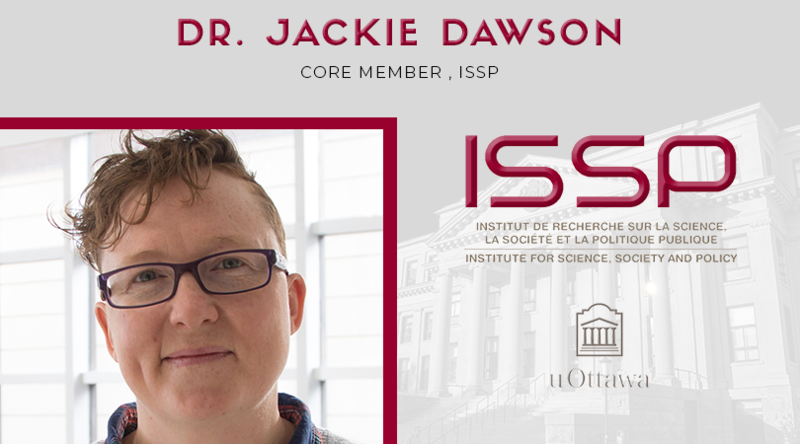 The Institute for Science, Society and Policy is a cross-faculty Institute at the University of Ottawa exploring the links between science, society and policy. 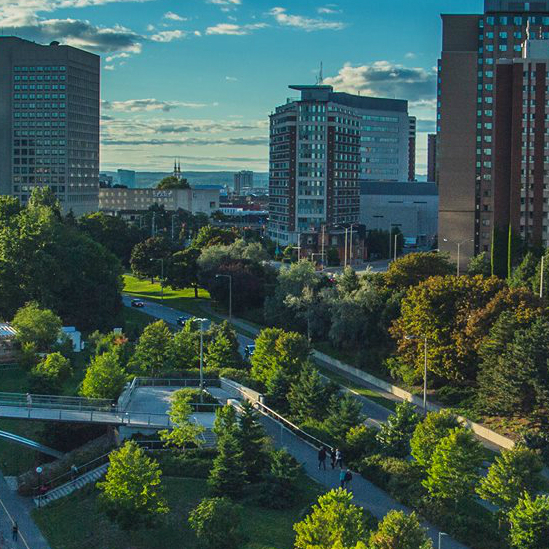 Our network includes professors, researchers, practitioners and students from multiple faculties and disciplines both inside and outside uOttawa. 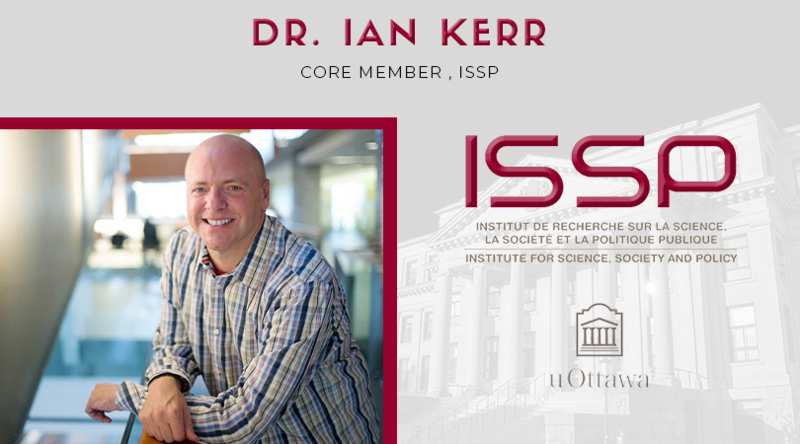 ISSP conducts research, teaching and outreach. 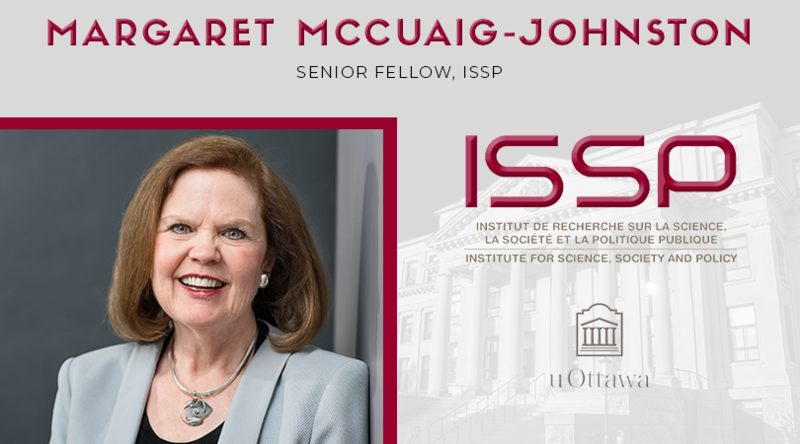 Our collective expertise spans three areas: science for policy (also known as evidence-based decision making); policy for science; and, governance of emerging technologies. 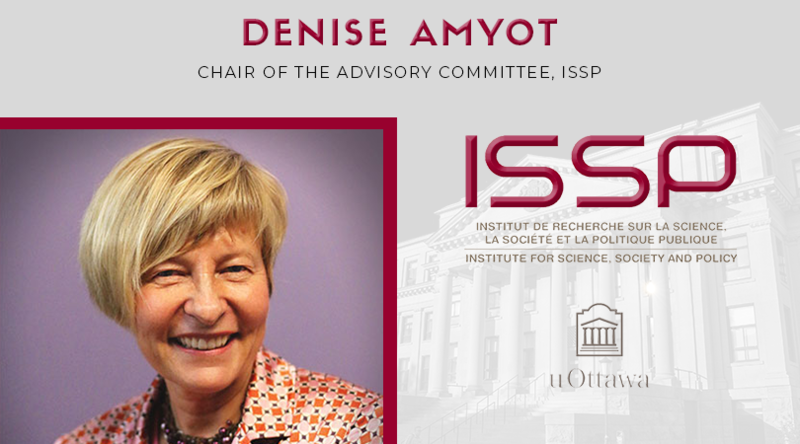 Our activities span science and innovation policy, evidence-based decision-making, and technology governance. We address issues from the funding of the S&T enterprise, through its regulatory oversight to its social implications. 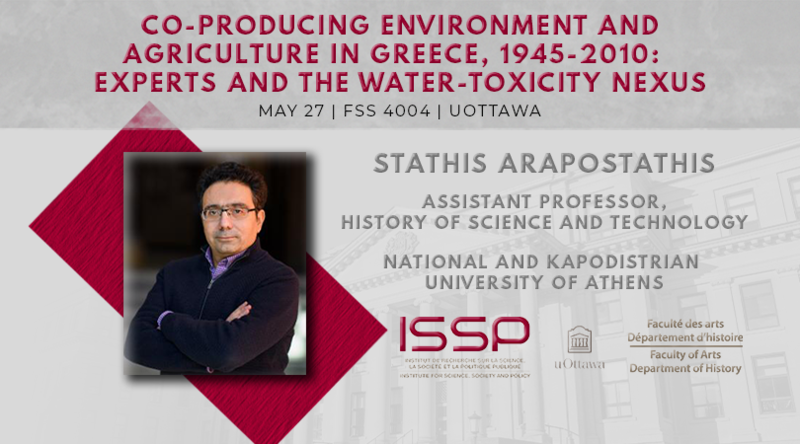 The ISSP and the Department of History of the University of Ottawa are delighted to invite you to a talk by Professor Stathis Arapostathis from the National and Kapodistrian University of Athens. 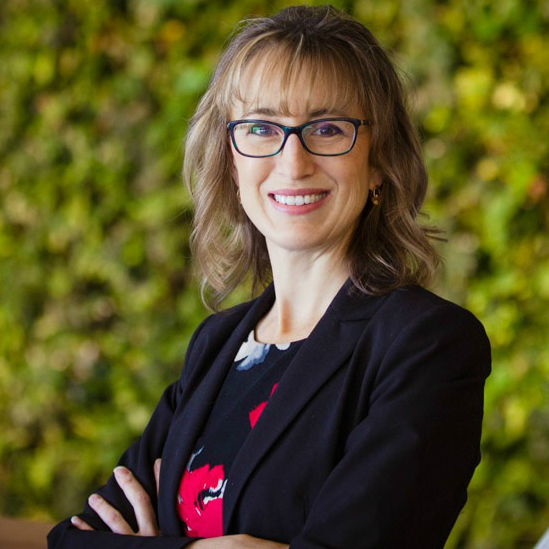 The talk will focus on the politics of expertise and the co-production of sociotechnical imaginaries, expertise identities, and public policies in agriculture, as they relate to the use of fertilizers and water management in Greece between 1945 - 2010.